Looking to invest in an award winning company for growth? 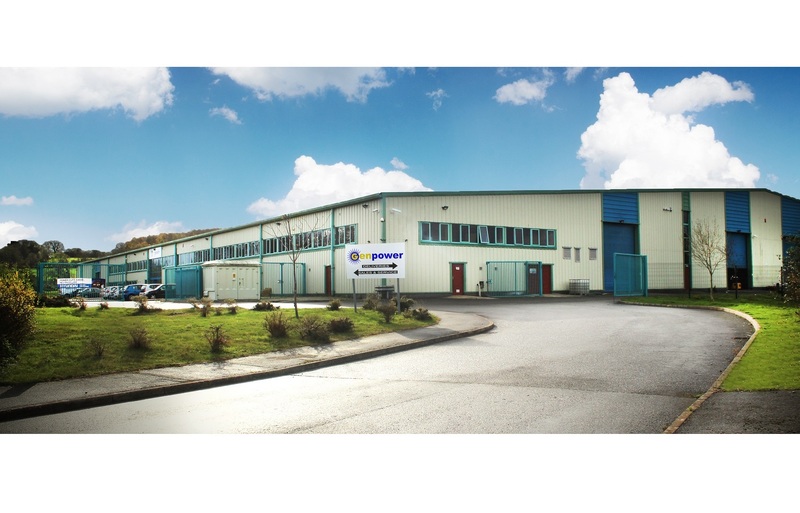 Genpower Ltd is listed on The Sunday Times Fast Track 100 and Wales Fast Growth 50 and was awarded the Business Growth and Outstanding Business awards at Pembrokeshire Business Awards in July 2016. Genpower are the sole importers of Hyundai Power Products for the UK & Ireland as well as having sole import rights for Mozambique, Botswana and Zambia. In recent years the company has also secured exclusive rights for the sales of products produced by the Canadian manufacturer “BE Pressure” as well as developing it’s own brand “Evopower”. Collectively sales of these products have risen by an average of 94% over the past three years to £6.2m, with forecast growth of a 40% per annum. 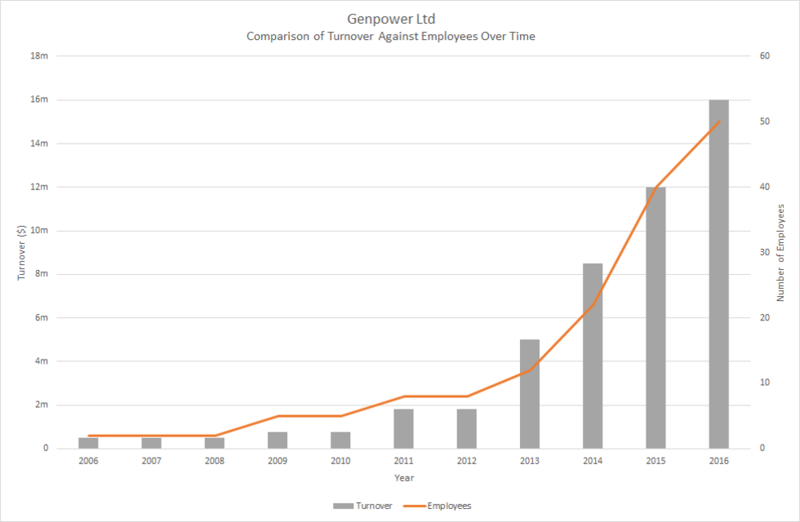 Genpower employ a driven and highly skilled workforce of over 50 employees with further headcount increases planned to support the growth of the business. With over 250 dealers nationwide offering a range of Hyundai, BE Pressure & Evopower power equipment, our vision is to raise brand awareness, expand the product range and enter into new international markets, whilst continuing to provide exceptional customer service and aftersales support for an affordable yet reliable product.